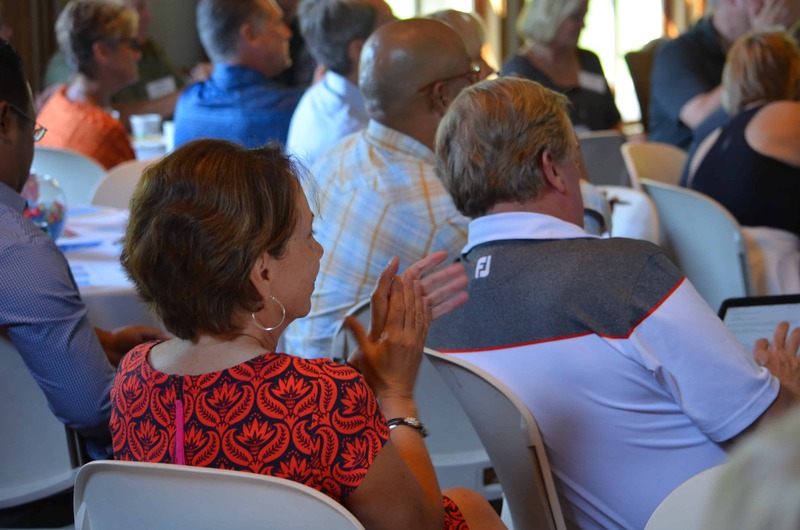 “Despite separation from The Barnabas Group, we will continue to provide the excellent ministry our partners have come to expect from us over the past five years,” said President Julie Eide. 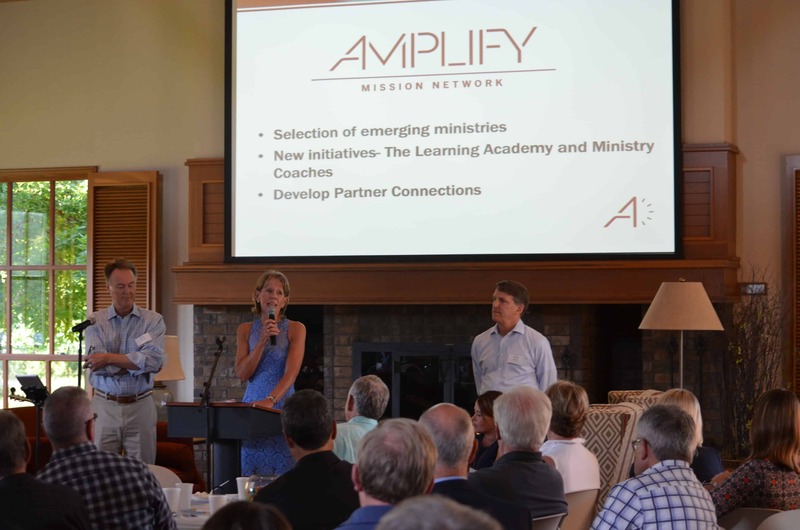 “The move to an independent organization allows us to make ministry decisions from a mindset of abundance, rather than restriction.” As an independent organization, Amplify Mission Network can continue to provide the learning academy, innovation for our partner network and and remain focused on emerging ministries here in Minnesota. “Our base of partners is strong,” added John Trautz, Amplify Mission Network. “I’m am excited to see what God will unfold next as we come together in mission and ministry to maximize impact in mission and God’s Kingdom. 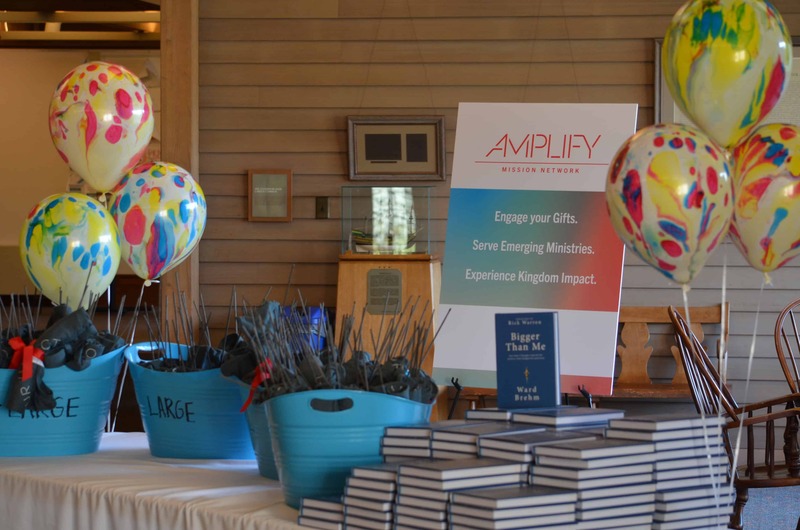 Amplify Mission Network is a 501C3 organization based in Edina, MN. 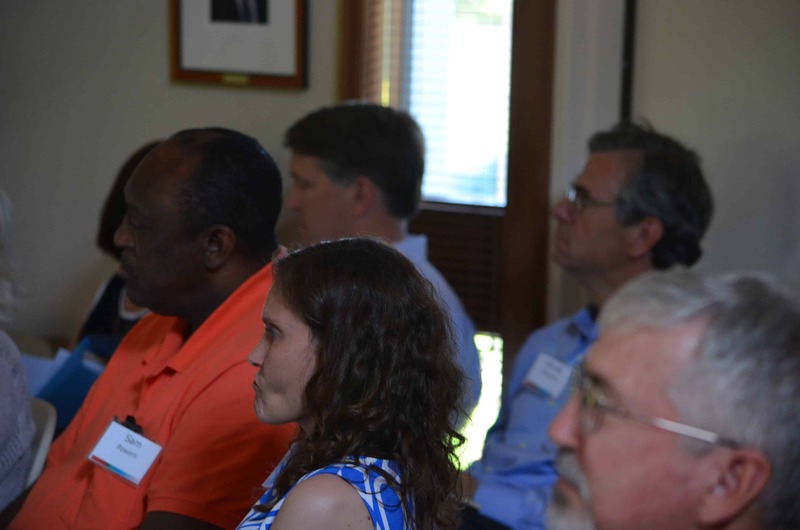 Through God’s grace, they bring together business leaders and emerging ministries to collaborate and bring forward innovative solutions to advance the impact of Christian ministry in our world.